March Attack are presented as an 80 page A4, full colour, perfect bound book. The rules are designed to allow players to fight large battles with battalion sized units in a reasonable amount of time. can easily be fought by a few players during an evening. Each unit on the table represents a battalion of infantry, regiment of cavalry or battery of artillery. 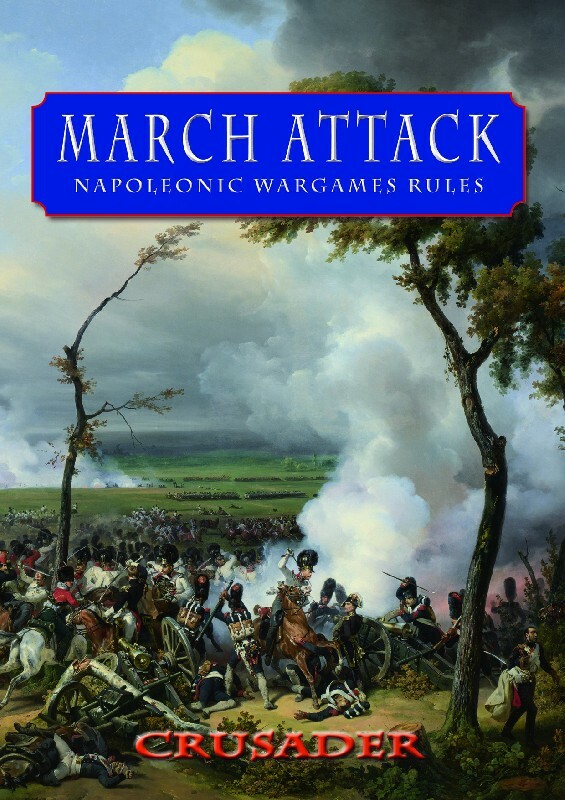 A ground scale of 1” to 60 yards, one turn representing 20 minutes and fast paced strategic movement rules mean that battles play out at a realistic rate. 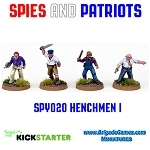 Combat is dealt with in a manner that allows large numbers of units to be fielded and the interaction between strategic movement and tactical combat allows for a fast paced game that keeps a good level of detail.